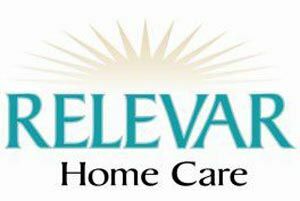 We are a FAMILY OWNED & OPERATED private duty home care agency which provides all levels of care from skilled nursing to home care aide assistance. We take great pride in the quality of our caregivers. They are compassionate, committed and hard working.  Hospice, Auto and Workers Compensation assistance The insurance we accept include auto, workers compensation and long-term care. CALL US today for a free assessment! !